The family of [Chris Patty] decided that their holiday gifts would have to be handmade. So, he decided to make something new for his father: a jukebox with a twist. Instead of a touchscreen or web interface, his jukebox uses swipe cards. To play a track, you find the card for the song you want to hear, swipe it, and the jukebox plays the requested track. The whole thing is built into a wooden box that hides its digital nature, which is built using a Raspberry Pi and a credit card stripe reader. Although vinyl records have had a bit of resurgence, they are far away from their heyday. There was a time when 45 RPM singles were not just how you listened to music at home, but they also populated the jukeboxes you’d find in your local malt shop or anywhere else in public. [Fran] has an old 45 RPM “desktop jukebox” from RCA. It really isn’t a jukebox, but an automatic record changer dating from the 1950s. The problem is, the cartridge was toast. Replacing it wasn’t a big problem, even though replacing it with an exact duplicate wasn’t possible. But, of course, that was just the start. You can see in the video below, that there were some weight problems with the cartridge, but the changer part would not work. She tears it down and makes some modifications. She even pulled out the schematic which had three tubes — one of which was just a rectifier. What do you do when someone gives you a Wurlitzer 3100 jukebox from 1969, but keeps all the records? If you are like [Tijuana Rick], you grab an Arduino and a Rasberry Pi and turn it into a really awesome digital music player. 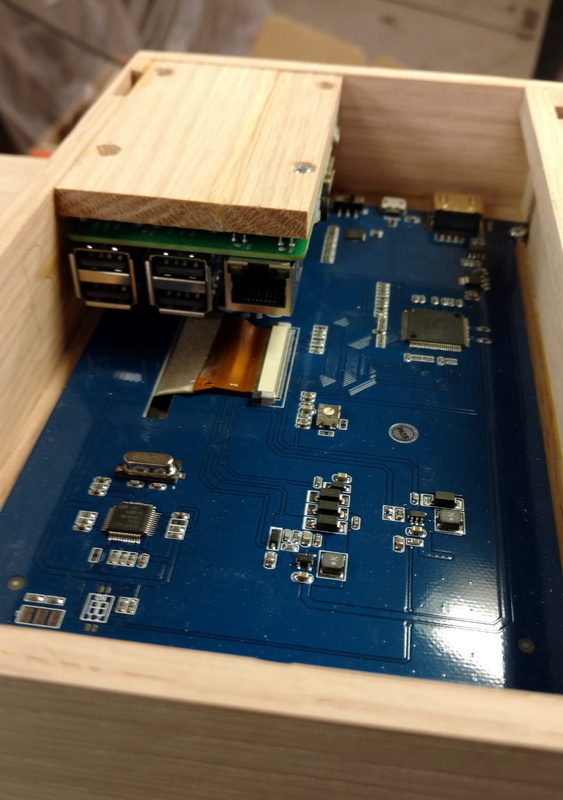 We’ll grant you, making a music player out of a Raspberry Pi isn’t all that cutting edge, but restoration and integration work is really impressive. The machine had many broken switches that had been hastily repaired, so [Rick] had to learn to create silicone molds and cast resin to create replacements. You can see and hear the end result in the video below. [Rick] was frustrated with jukebox software he could find, until he found some Python code from [Thomas Sprinkmeier]. [Rick] used that code as a base and customized it for his needs. There’s not much “how to” detail about the castings for the switches, but there are lots of photos and the results were great. We wondered if he considered putting fake 45s in the machine so it at least looked like it was playing vinyl. Of course, you don’t need an old piece of hardware to make a jukebox. Or, you can compromise and build out a replica.